That dragon looks kind of dopey. Also it still says "Forge of Darkness" as the book title haha. I'll be happy when it finally comes out. 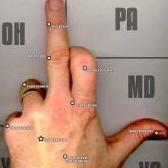 ""Give... me... some... PIE!" said the golden dragon." The Crippled God has a fan in UCLA linebacker Deon Hollins just talked about it for about 45 seconds during Fox's pregame show. I finally staggered through the last two books. 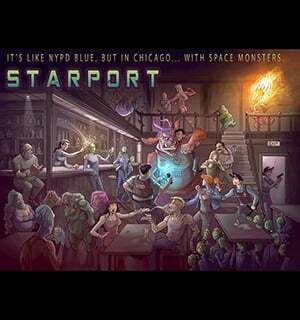 Good to see so many beloved characters come back to stick the landing but man, it was a long, winding, and pretty disorganized trip to get there. The big convergence chapters were sensational though. I really enjoy the sheer scope of the Malazan world and the richness of its lore. I think I've spent more time browsing the wiki page than actually reading the book haha. For ages warfare has crippled the continent as minor city states, baronies, and principates fought in an endless round of hostilitites. Only the alliance of the rival Tali and Quon cities could field the resources to mount a hegemony from coast to coast -- and thus become known as Quon Taili. Also, we can post pictures now!? Wow, that actually looks quite nice. Yeah, much better than the previous Back of a Viking looking guy staring at dark clouds they've been using. 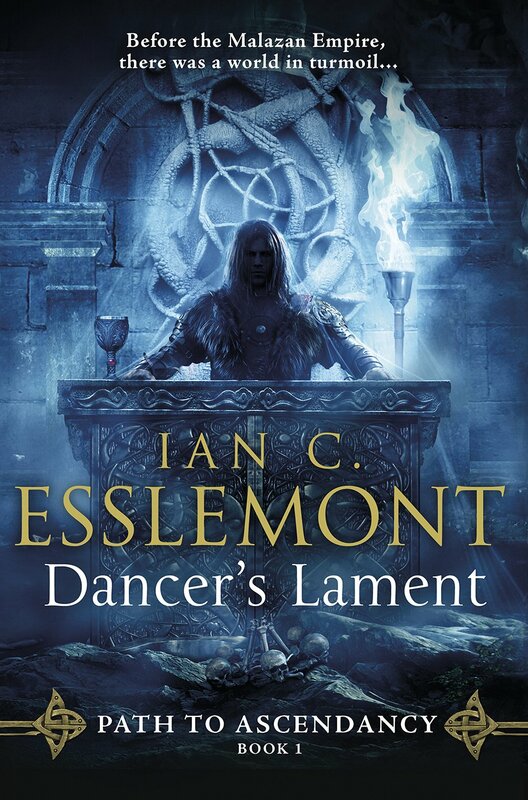 Just pre-ordered Dancer's Lament. 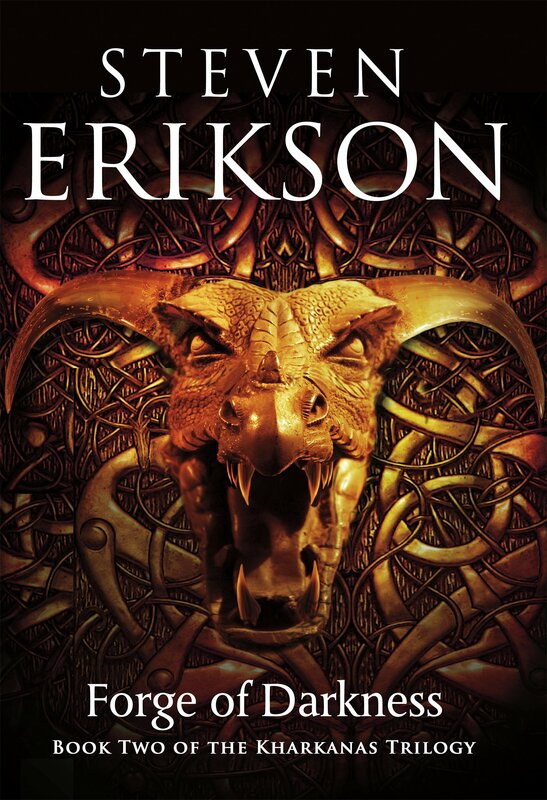 This is the story ive been waiting for since I started Malazan. I'm sure it wont disappoint. Im determined to finish Memories of Ice by the end of the year. I'm loving the scenes with Tool so far. I think the T'lan Imass are so badass. 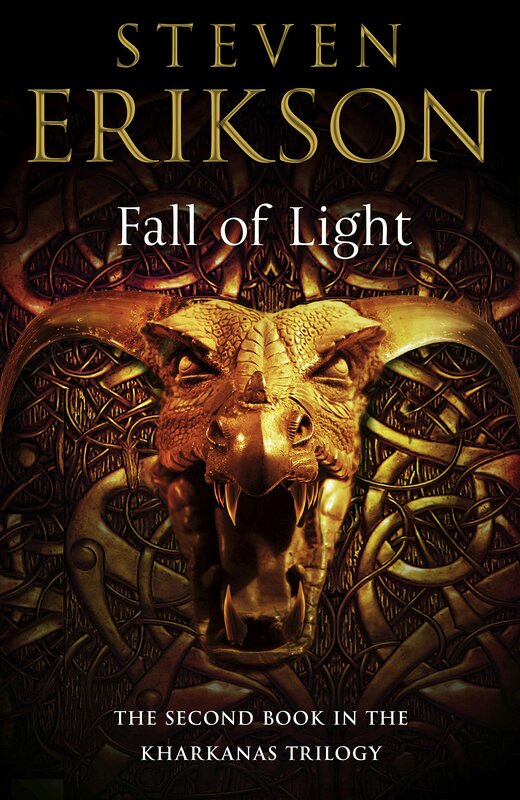 Just got the okay from the folks at Transworld, so I have a copy of Steven Erikson's Fall of Light up for grabs here!